Boutique hotels in Melbourne CBD. Ideas for romantic getaways in Melbourne, Australia. 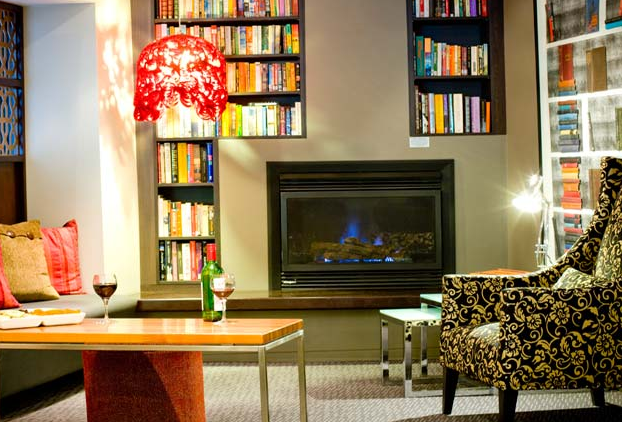 One of the best boutique hotels in Melbourne CBD offering some wonderful Melbourne hotel deals. Hotel Lindrum Melbourne is a unique boutique hotel that combines modern design with the ultimate in contemporary facilities and personalised service. High speed Wi-Fi internet access is available in every guest room, meeting room, restaurant, bar, and all public areas of the hotel. Whether you are looking for romantic getaways, Melbourne board room venues or one of the best Melbourne restaurants around, come and visit this very unique, boutique Melbourne CBD accommodation. 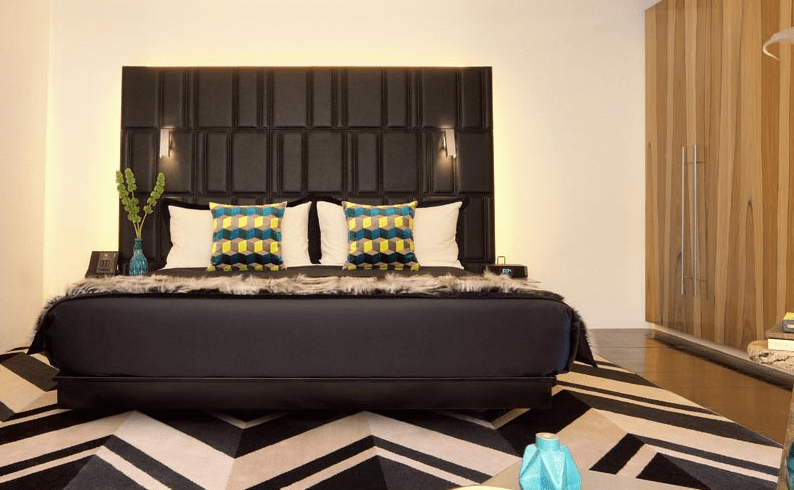 Alto Hotel on Bourke is Melbourne’s multi-award winning boutique apartment hotel and is one of the few environmentally friendly rated accommodation in Melbourne’s CBD (Central Business District). The hotel is right in the centre of the city Melbourne. It’s an easy walk to Crown Casino, the Convention and Exhibition Centre and Etihad Stadium (formerly Telstra Dome), Docklands and is only metres from the Airport Bus city terminal, DFO shopping centre and Southern Cross Station. One of the most romantic boutique hotels in Melbourne CBD for romantic Australian getaways. The Hotel Charsfield is a fine example of early St Kilda Road Victorian architecture, which has heritage listing. This boutique 4 star accommodation now combines the warmth, character and style of the building with professional and friendly service to ensure the experience on offer is as unique as the guests who stay here. 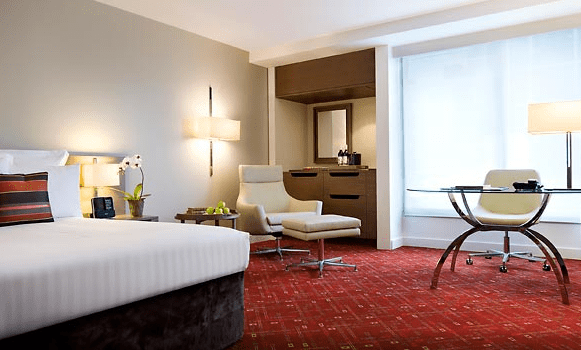 So whether you are visiting Melbourne on business, as a conference delegate, on holiday, or perhaps to enjoy one of the many major events in town, the Hotel Charsfield is the ideal choice for boutique hotels in Melbourne CBD & Australian getaways. 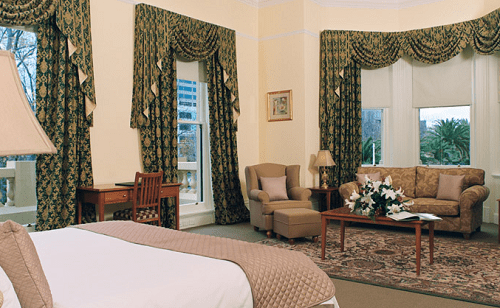 Melbourne’s Hotel Charsfield is only minutes away from the dynamic city centre of Melbourne. Adelphi Hotel presents an extraordinary palette of temptations. Swinging couches, signature desserts, cocktails, candles and a pillow fragrance menu are merely the entree. Discover thirty-four sumptuous rooms, world-class amenities, the serene lobby space, magnificent 10 seater boardroom and famous rooftop pool and deck area, as well as Om Nom Kitchen & Bar, Mon Bijou cocktail bar and the award winning Ezard restaurant located in the basement level. One of the best boutique hotels in Melbourne CBD for romantic Australian getaways. 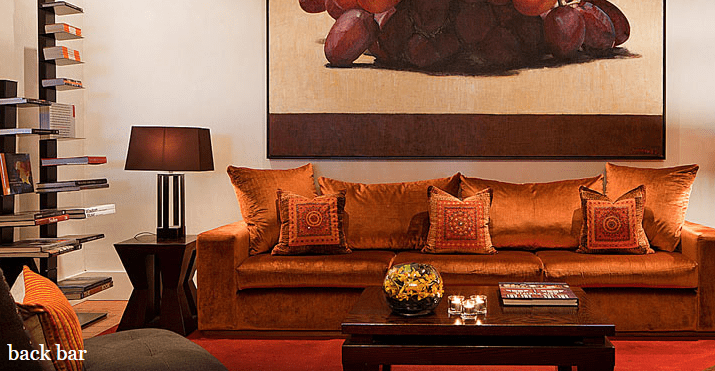 One of travellers’ favourite luxury boutique hotels in Melbourne CBD. The prime location of this luxury hotel in Melbourne’s theatre district is also just moments from Bourke and Collins Streets’ shopping, as well as culture and cuisine discoveries in Chinatown and at the Melbourne Museum and the Royal Exhibition Building. Sports fans appreciate the location near MCG and Rod Laver Arena, as well as the easy tram trip to Etihad Stadium.